It’s not looking good for Manji. 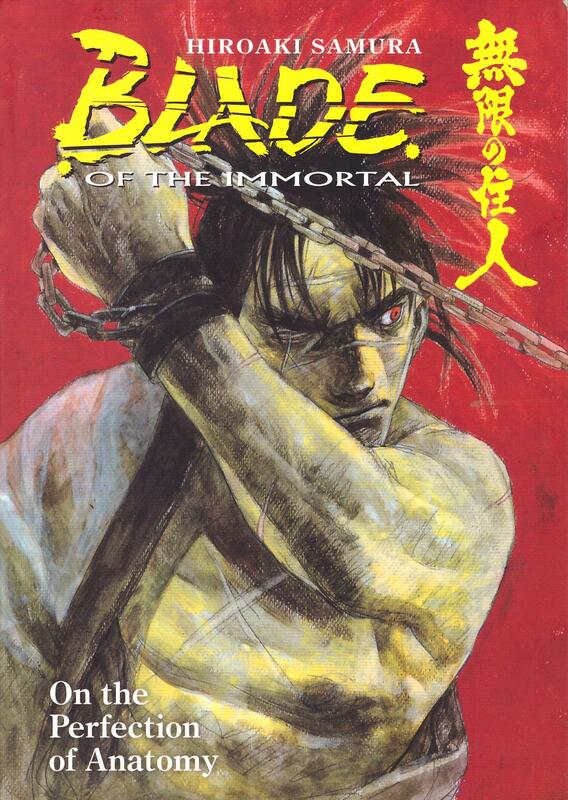 His healing power has become the subject of official interest, so he’s chained in Habaki Kagimura’s dungeon and an unscrupulous surgeon has been given free rein to explore the secret of his immortality. To date this has involved lopping off an arm and grafting it as a replacement to a criminal whose arm was casually removed. The purpose of the experiment was to see if the graft would take and whether it would bestow healing powers on the recipient. It all sounds gratuitously gruesome, doesn’t it? Yet, that’s the least of what Manji endures as Ayama Burando’s experiments show an analytical and adaptable mind, but one that’s slowly sinking into an abyss. His motivation is the advancement of medical science. 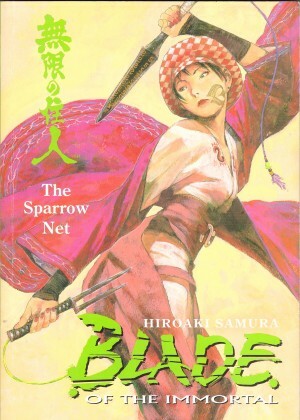 If he can succeed he knows his procedures will place the medicine of Japan at a higher level than the wider world from which the country isolates itself at the time Blade of the Immortal takes place. There was a grisly horror about the previous Shortcut, and with Manji still the subject of experimentation that continues, but, with exceptions, not as graphically. Having proved he can deliver graphic in spades, Hiroaki Samura supplies a greater suspense in On the Perfection of Anatomy. There’s an excellent tense sequence around the midway point rooted in audience knowledge of Kagimura’s savagery, and the threat of a repeat performance on a character whose purpose has been clear since his introduction. Despite this, Dewanosuke’s personality has been so well constructed the inevitability of his fate is hurtful. For complete contrast Manji’s next cellmate has a completely different attitude. Fatal ethical compromise in the name of progress is another issue investigated, with the beginnings of a monster’s creation. 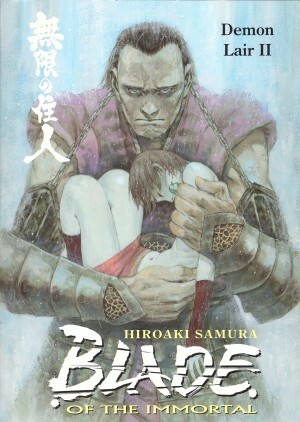 Samura’s gradual transformation of Burando via self-justification is masterfully handled. Some of the book consists of his notes, which began as self-assured and confident, but here the doubts seep in, and they’re reinforced by Manji, who’s completely trapped, yet can manipulate those holding him captive. As the pile of corpses grows, Manji’s is the nagging voice of failure. There is a slight lapse in the art over the early part of this book. 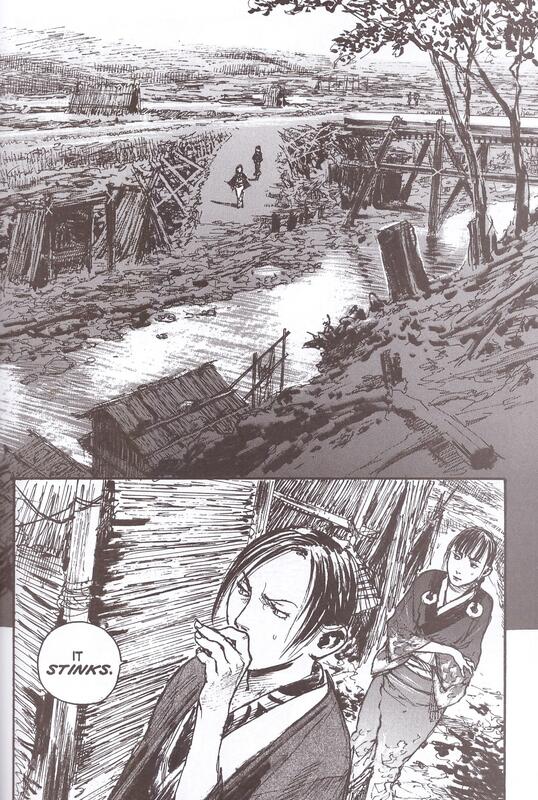 It has the look of someone working in Samura’s style, but without his imagination, so competent with dull layouts. Perhaps one of his assistants took over, or perhaps Samura was just very rushed. The remainder of the book matches the usual extraordinarily high standards. 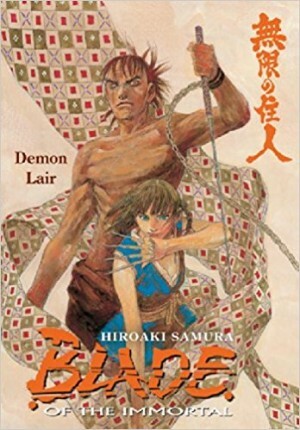 While Manji remains a malevolent taunting presence in his cell, Rin and Hyarukin are searching for him, but instead discover someone else. Their participation, however, is mere afterthought and they’ll have a greater part to play in The Sparrow Net, which follows. The strength of this volume rests on the disintegration of Burando, which is masterfully unpleasant.